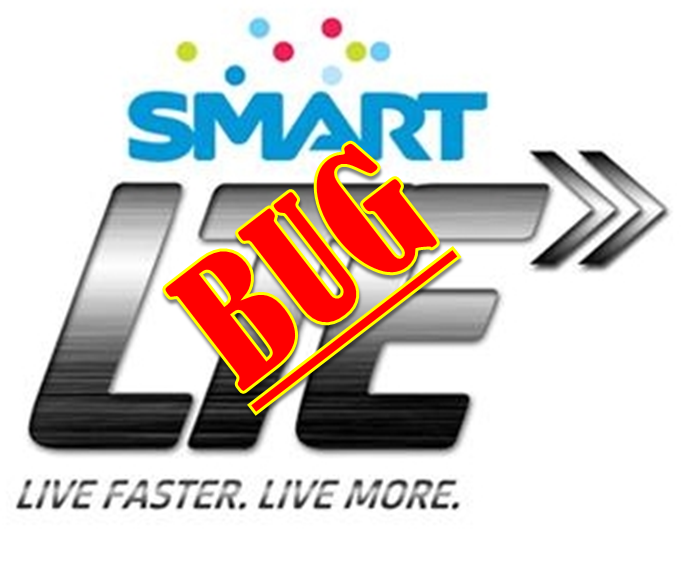 A new trick has been discovered by the experts in bugging, since the infamous Globe has been gone for some time, hackers found a way to bug the SMART LTE SIM. How to have free LTE internet without expiration? We have a few methods credits to Symbianize forums for the effort. Basically we will use your Android phone or SMART Bro USB broadband or any unlocked broadband or even SMART pocket WIFI. SMART LTE SIM (Recommended prefixes 0949, 0928, 0947) or any will do. First, register to LTE (space) 50 and send to 2200 and wait for the confirmation message. Then, register to UNLISURF (space) 50 and send to 2200, this time do this even without load. You will receive a message service unavailable. Connect to the internet, just take not that you must have the following starting IP's (10.140/155/159/181 for Luzon) and (10.141/159 for Visayas/Mindanao area). Enter flight mode (AKA Airplane mode) 30 minutes or 1 hour before expiration to the LTE promo. If its successful, congratulations your SIM is now bug with a very long expiration date, just make sure you have one of those LTE IP. Again, register to UNLISURF 50 send to 2200 and you will receive service unavailable but that's okay. Connect your USB modem, and remember to take note of the IP (10.140/155/159/181 for Luzon) and (10.141/159 for Visayas/Mindanao area). To check your IP on PC, run CMD and type "ipconfig/all" without quotes. Disconnect 30 minutes or 1 hour before expiration, after that connect again and check if you can access the internet, if you can connect then your SIM is now bugged. Note: This might not work all the time, so do this at your own risk. But there are many accounts of successful bugging, for now this is the best trick to bug SMART LTE SIM for unlimited free internet. Bkit kelangan pa ung step 3? 22o ba 2 ?? working po ba ? huhugutin lang ba? or the disconnect button? working pa to. ginagamit ito sa isang lugar samin. clash of clans nakakapag laro ako kaya hnd na sa other sites not enough load na daw ehh...possible kaya kung mag papasa load nlng ako kht piso???? Pano po yung step 3 sa android pano mo malalaman na yung starting ip mo ay (10.140/155/159/181 for Luzon)? guys working pa din ba to ngayon? pano kung ibang prepaid pla like LTE299? pde din ba ang bug dun? working pa po ba to ? free acess s clash of clans? Pano ba makuha ung mga ips na un? Pang LTE Lang ba to? Or pwede din sa 3G? Ala pa kasing LTE Smart dito sa lugar namin sa baliuag e..
Sir. Pwede po ba to, yan po simula ng LTE no. Ko, 0999?? how to set ip like that? im on PC with B593 router. working pa ba toh ? also selling Lte modems openline with complete set and package. you me contact us for more info.